There are lots of different ways to appreciate and promote the latest technology. But one way that a lot of people find is synonymous with enjoyment and pleasant distraction is by playing some of the most recent online games. Online games come in a few major flavors. There are the mobile ones that associate with cell phones or iPads and tablets. And then there are the ones that people use for more hard-core gaming on desktops and laptops. Technology will take you a few different directions in the gaming atmosphere. There are group gaming experiences that you can sign on to. You can use the latest mobile device technology to improve your playing enjoyment. You can appreciate graphics that some of the new desktop games have that are absolutely bordering on absurd. And then there’s also the question that gamers ask themselves all the time regarding what they think the future holds. It can be fun to play games alone, especially online or in a way that you try to compete against yourself. But it can be a lot more fun if you choose to go on a group gaming experience. 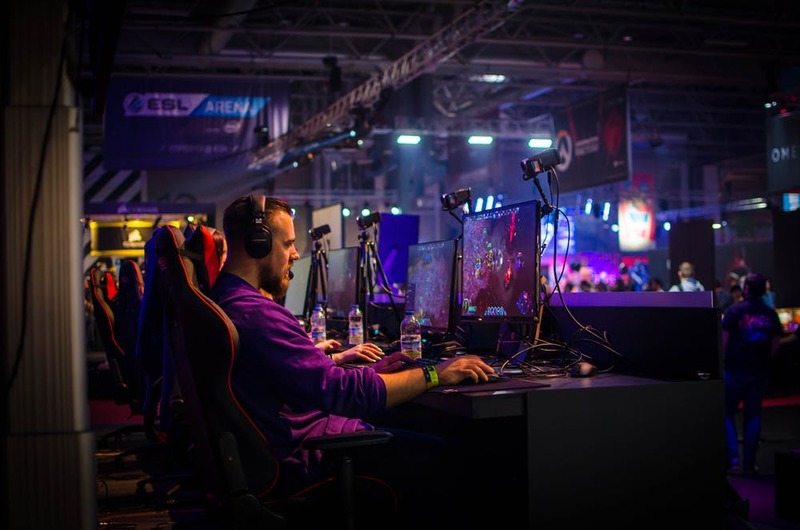 Especially with the way everyone is connected to high-speed Internet and the powerful technology that cell phones have, this is an option that more and more gamers are choosing to include the social element along with their typical entertainment. One of the things that will be improving shortly to help the gaming experience is the onset of 5G technology. Lots of games utilize high speeds as it is, but once the new infrastructure is in place, it will take everything to a whole new level. Group and individual gaming experiences will be better able to facilitate all the latest technological advancements through higher processing speeds and more efficient programming. If you haven’t looked into them recently, check out the latest games that have the highest quality graphics. Some gamers will describe some of these titles as being like movies that you can control. The realism and physics involved in some of the latest games are just mind-blowing. You can entirely suspend your disbelief in unreality as you dive into the realms of some of these newest adventure games. With all of these advancements and improvements in the gaming experience, there is still the question that is in the air – what is the future going to hold? For many gamers, the ideal future is going to involve some of the new virtual reality hardware and software that is coming to the table. Between the 5G servers that are coming and the virtual reality possibilities, the next decade is going to be fascinating in gamer culture.